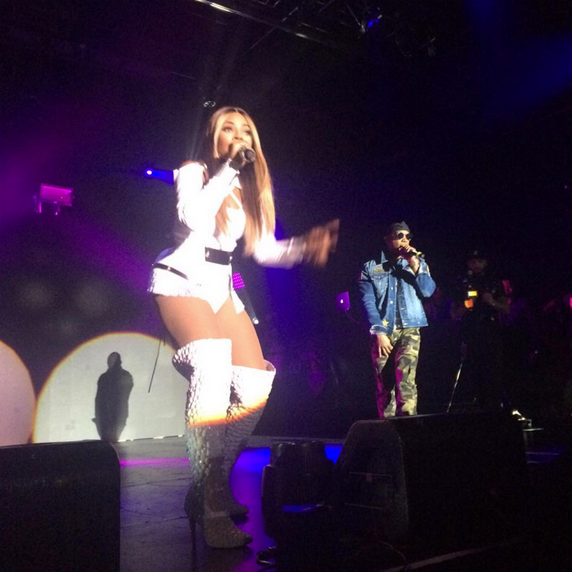 Ashanti and Ja Rule just kicked off their “Natural Born Hitters” tour in NYC. And the duo pulled double duty with two back-to-back shows. Pics and videos inside…. 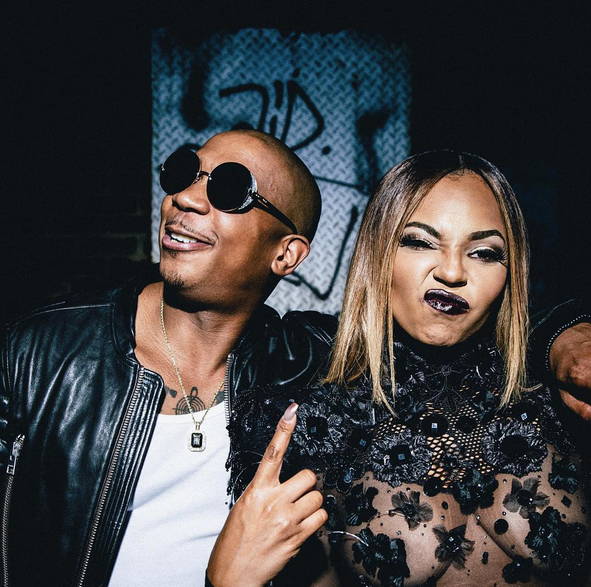 Ashanti -- who is looking damn good these days -- and Ja Rule are serving up nostalgic memories with their “Natural Born Hitters” tour that kicked off in NYC last night (August 25th). 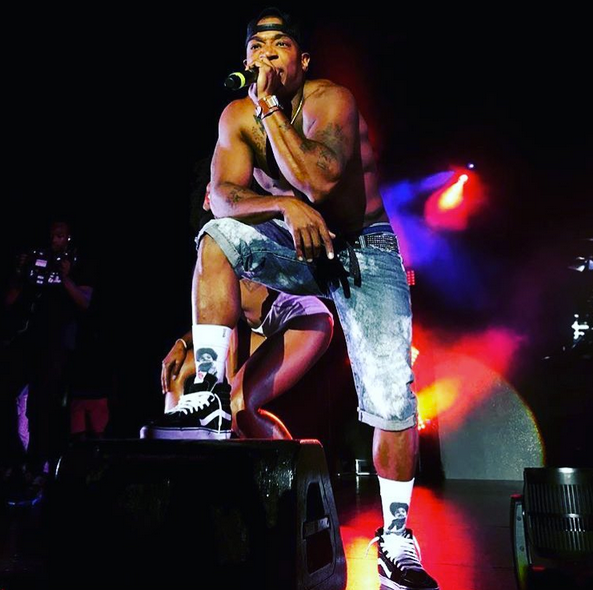 The Murda Inc. duo launched their tour at the PlayStation Theater, performing their throwback hits that took us back to the early 2000s. Shanti and Ja ran through their hits, including Thug Lovin’.” “Livin’ It Up,” “Between Me and You” and “I’m Real.” When Ja performed “Put It On Me,” raptress Vita made a surprise appearance to spit her verse. We can’t lie, that was our sh*t! 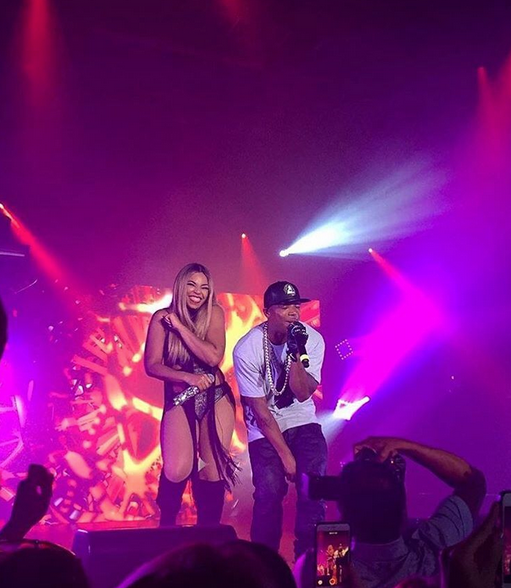 Ashanti and Ja Rule concluded their show with a performance of “Always On Time,” an all time fave. Vita took the stage with them too. Next stop? 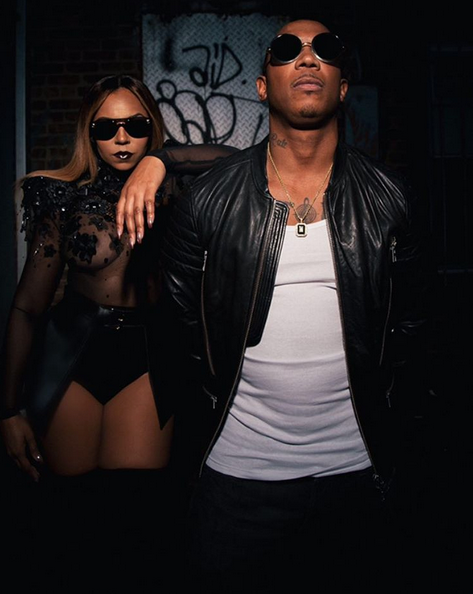 Ashanti and Ja will be performing at the Ovens Auditorium in Charlotte, North Carolina on Sunday, August 28th. It's Murdaaaaa!